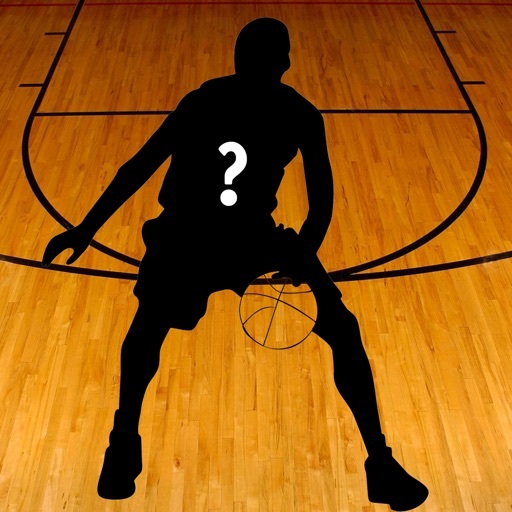 Basketball Star Trivia Quiz - Guess the American Basketball Players! 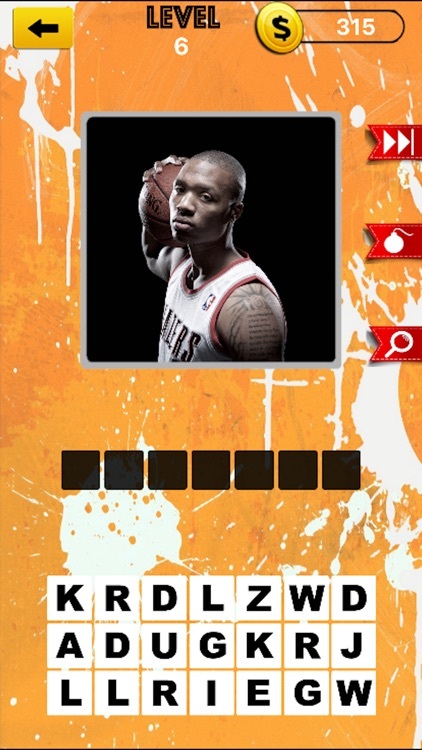 Are you a NBA fanatic? 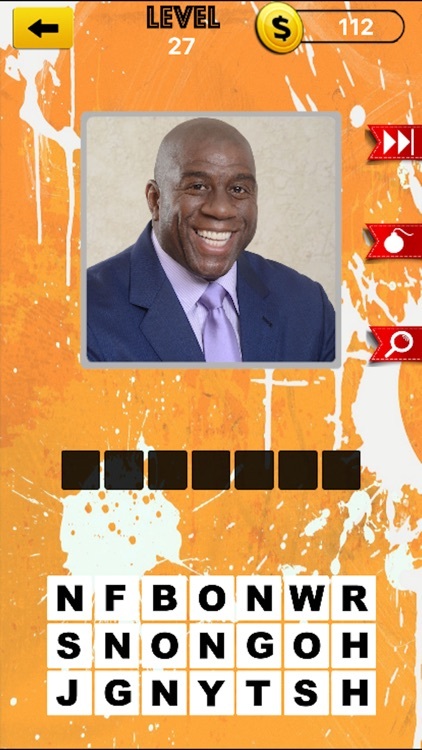 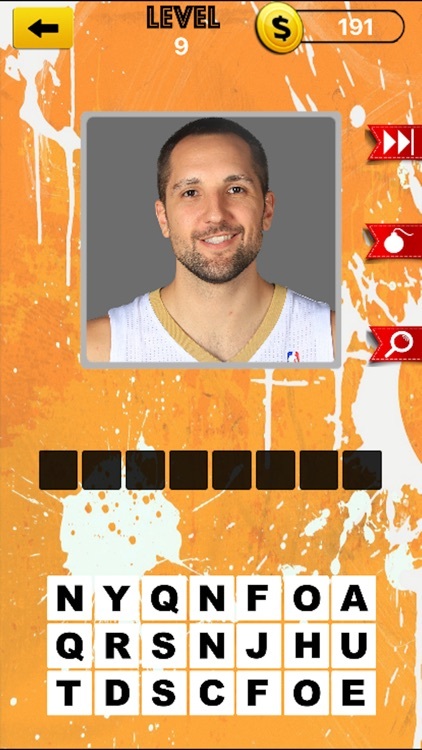 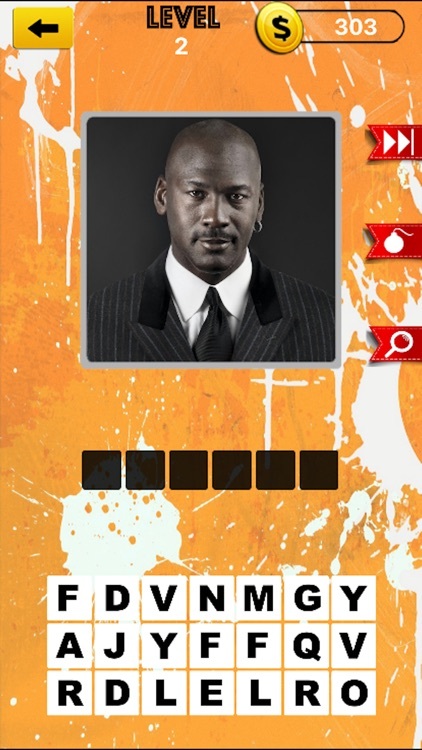 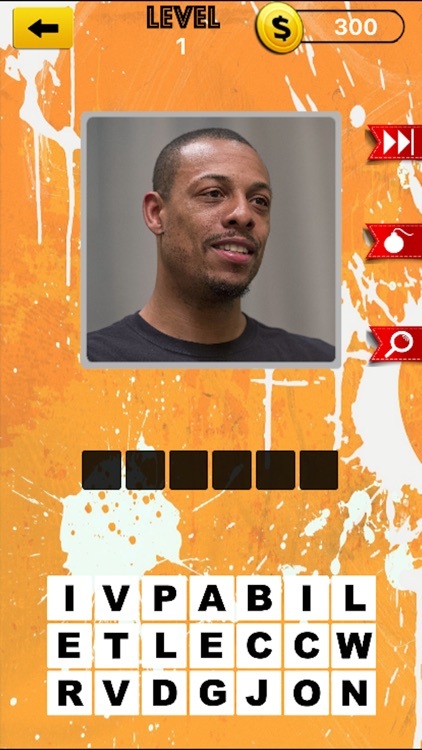 Test your knowledge about Players and see whether you know everything with Basket Ball Superstars. 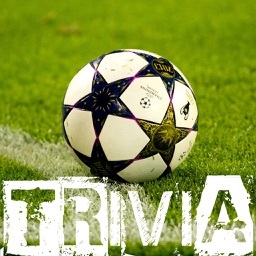 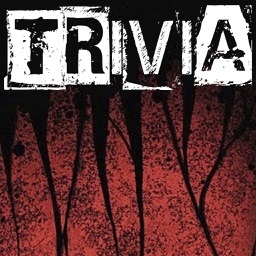 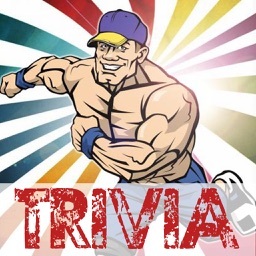 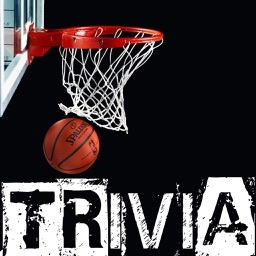 Experience the greatest Basketball Trivia Quiz Game of the App Store!